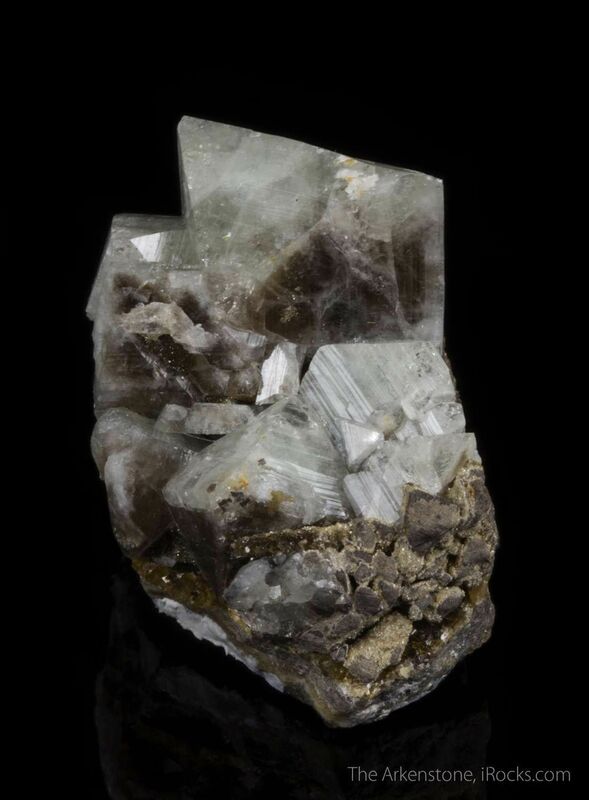 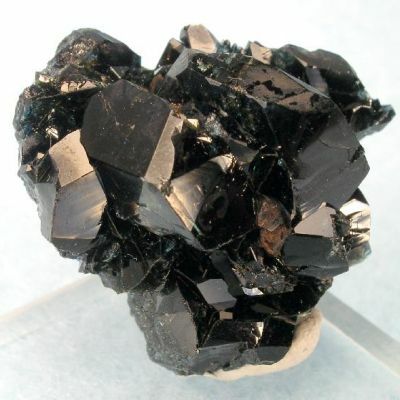 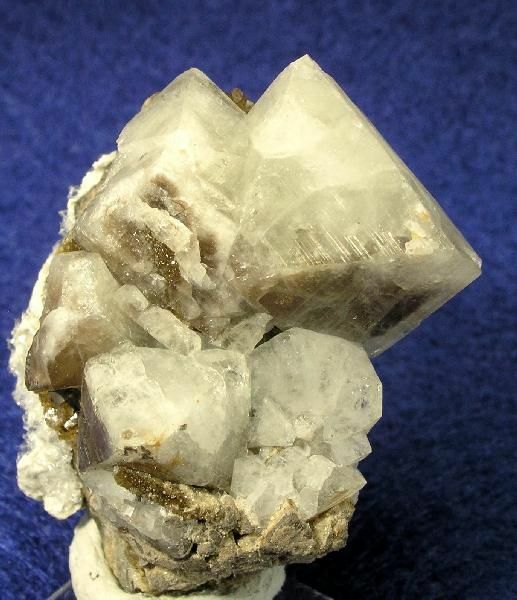 A very fine specimen of lustrous and partially gemmy, grey to clear Wardite crystals to 1.5 cm sitting nicely on matrix from the famous Rapid Creek area of Canada. 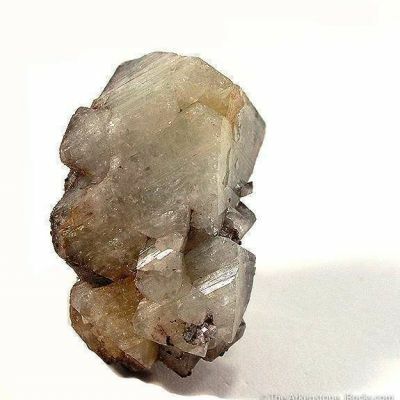 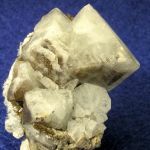 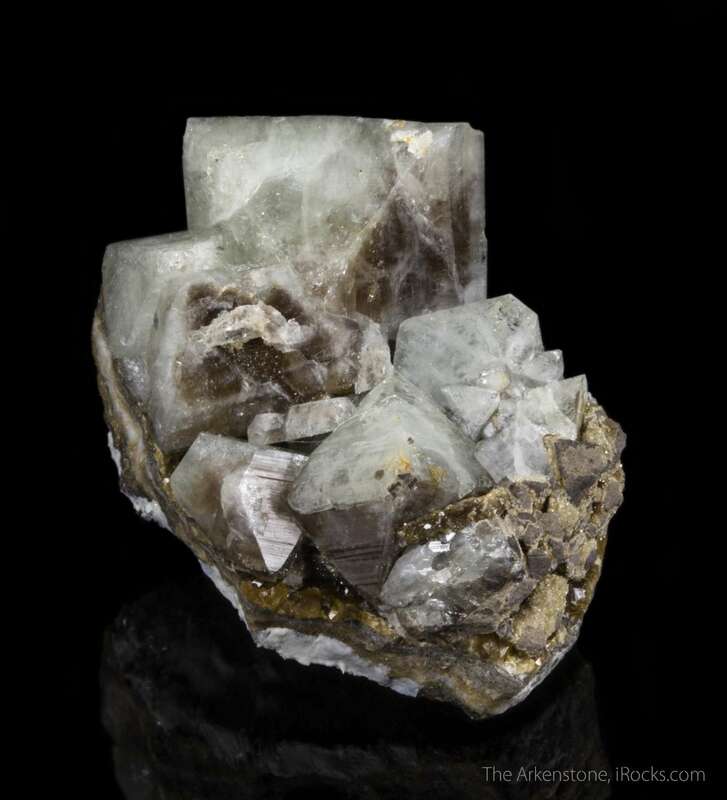 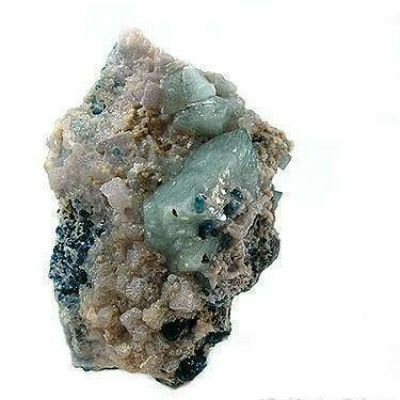 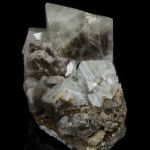 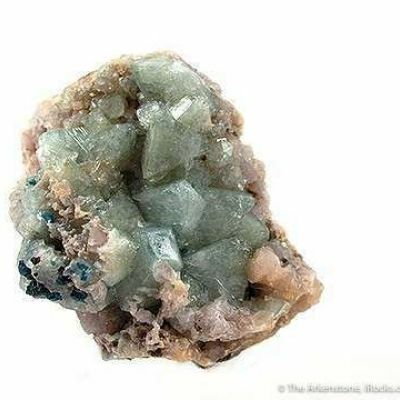 This is a very good specimen of this uncommon phosphate species, as the octahedral crystals are sharp and striated; and simply LARGE. 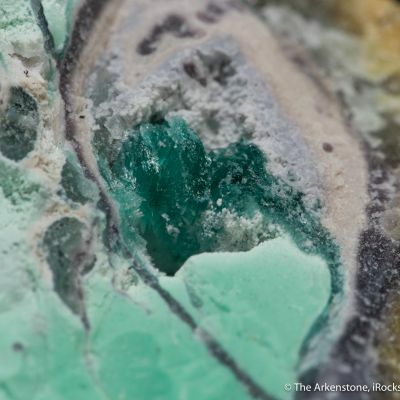 The main crystal sits up wonderfully from the matrix, adding greatly to the aesthetic appeal.